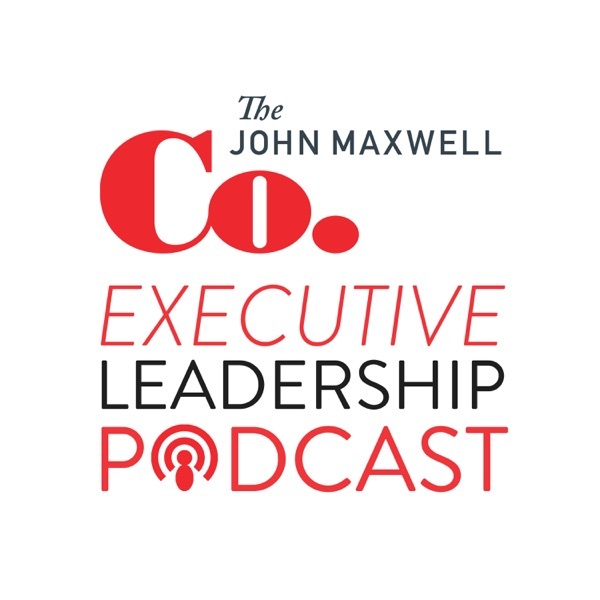 The John Maxwell Company provides Executive Leadership training and coaching based on the principles of its founder John C. Maxwell. Chris and Perry discuss how easy it can be to 'believe' you're doing great as leader. Practice coaching in the moment for starters! Chris and Perry discuss the convenient half-truths leaders like or assume to be true. Chris and Perry discuss the often dreaded performance review. Chris and Perry discuss the challenges of 'showing up every day'. Chris and Perry discuss the importance of authenticity for leaders. Authentic leadership is at the core of business culture. How to be authentic - and what not to do to foster authenticity. #28- What Is Company Culture? Chris and Perry dive into 'company culture'. What is it - and how does it matter? Chris and Perry discuss leadership across cultures. Chris and Perry talk about delegation. How to make others in your team successful and grow everyones leadership. #25 Where have all the new health club members gone? Chris and Perry discuss the challenge of 'keeping it going' - how to make sure you keep going to the gym for more than a few weeks after your New Years resolution and how to help your team do the same. Chris and Terry discuss the challenges and opportunities that come with having 5 generations working alongside in the work place. #23 New Year: Making your resolutions and plans work! Chris and Perry discuss ways to start the new year the best way possible. Careful planning is just as important as commitment to sticking to resolutions and meeting business goals! Chris and Perry look at engagement - or the lack of engagement and the importance of showing empathy as a leader. Chris and Perry discuss the importance of building a work environment where trust prevails. Chris and Perry dive into the topic of setting boundaries. Your team can't be successful if you don't set clear boundaries and boundaries go hand in hand with keeping a clear eye on priorities. Chris and Perry discuss engagement - employee engagement to be more specific and the idea of 'multipliers' that can help make everyone on the team smarter. When your business is doing well, your team is doing great too, right? Often not - it turns out! Chris and Perry discuss a recent coaching call. #17 - Is It Ok To Be Me? Chris and Perry discuss best practices for having difficult conversations, like finding the balance between care and candor. #15 - I know you're busy, but doing what? Chris and Perry discuss being busy - everyone is so busy. But are they? Being busy and being productive are not the same. Chris and Perry discuss how to give feedback to people in way works. One of the key issues is that a lot of employees feel they do not get enough feedback to begin and when they get it it's often not received as constructive. Chris and Perry switch roles today to hear from Perry about self checks leaders should do to make sure they keep growing. Chris and Perry discuss how leaders can get themselves 'fired'. That is, how to make create space for others to take their place so that can move up. Chris and Perry discuss how new leaders need to make sure to lead the team to perform as a team and not just be the top performer. #10 - Managers make things happen - Leaders create momentum! How do you get from simply making things happen to creating momentum? Chris and Perry discuss the ways great leaders get people their team in a flow that goes beyond just 'doing'. #9 - At Some Point You Will Have To Produce Results! No matter how well you connect with the people on your team - ultimately you'll have to deliver results for the team as well. Chris and Perry discuss different aspects of leading and what makes people want to follow you. Chris and Perry discuss the challenges of success as a level 3 leader. How to have the right people on the bus and how to stay productive as leader. And Perry demoes his No button! Chris and Perry discuss the challenges of being a 'relationship person' or a 'task' person and how this relates to level 2 and 3 leadership. #6 - Connecting is the key! In this episode, we look at the three questions that every employee will ask their boss or leader. Can you help me,-can I trust you and do you care about me. Leading by example means working on your own development to help your team grow! In this episode Chris and Perry discuss steps to take to make sure you grow -so that your team can grow with you. They key to personal development is committing to it - and sticking to it. Start with making small changes. #2 - Congratulations, now get busy! Chris Goede and Perry Holly discuss how to move from level 1 leadership (people follow you because they have to) towards level 2 (people follow you because they want to. An overview of the 5 levels of Leadership, a fundamental concept in the works of John C. Maxwell.